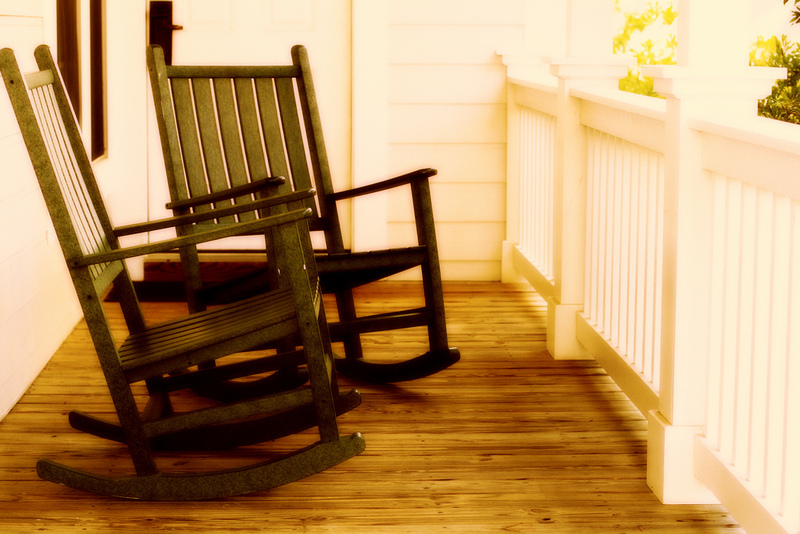 When was the last time that you settled into a rocking chair and let your mind be lulled into contemplation? Oh, I know. You’re busy. There simply isn’t time for such things. Not in today’s hectic world of work and more work, play dates and Little League games. But, don’t forget about this old-school pastime. 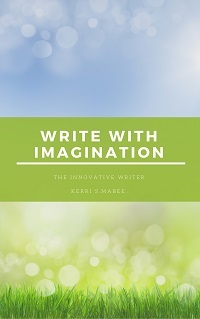 Not only does it allow you to slow your heart rate and quiet your mind, it has the potential for inspiring some really great writing. Well, it all depends on the view that stretches out before you from your rocking perch. What will your view be? Sloping hillsides? A distant vineyard? A bustling city scape? A stately old tree? No view? No problem. Break out a book and read. 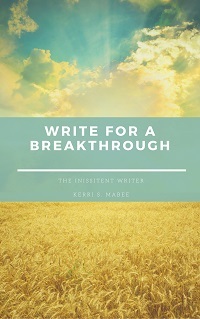 Whatever it is, take in the scene and let it percolate as you work on your writing project today. 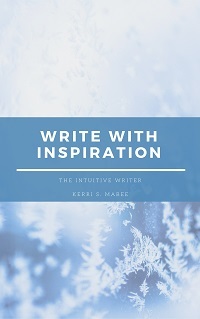 Tags: educated writer, quick write, quick write exercises, quick write exercises for writers, rocking chair, the word, tips for writers, word, writing, writing tips, writing with a view. Bookmark the permalink.